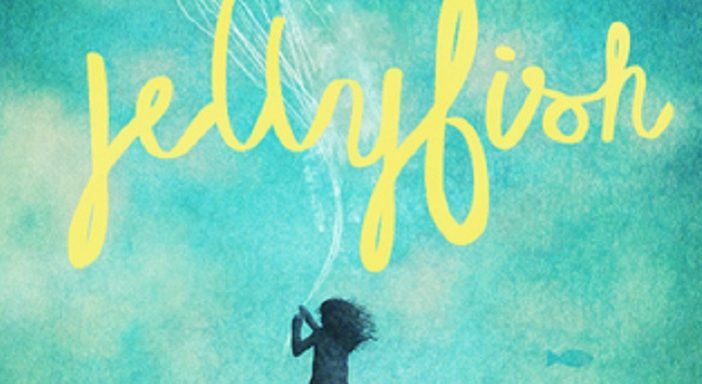 Ali Benjamin’s acclaimed novel is coming to the big screen with a star on board! Stranger Things star Millie Bobby Brown has found her next feature film role in a heart-wrenching middle grade adaptation coming soon! 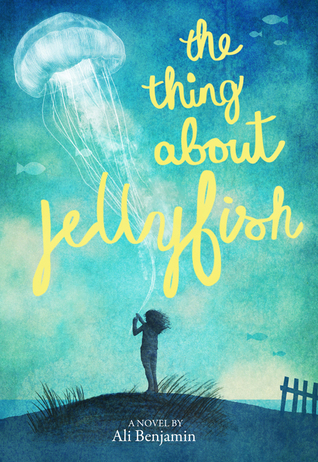 She’ll star in The Thing About Jellyfish, the story of a girl named Suzy who loses her best friend to an accidental drowning at the beach. Refusing to see the horror of the truth, Suzy clings to the theory that the real cause of Franny’s death was a rare jellyfish sting. She’ll go to monumental lengths to try to prove her theory, learning a great deal about life, death, and everything in between on the way. Adapted from the novel of the same name by Ali Benjamin, The Thing About Jellyfish will be directed by Kenyan director Wanuri Kahiu, who made quite a splash at last year’s Cannes film festival with her LGBTQ+ film Rafiki. Universal will distribute the project with producers Gigi Pritzker and Rachel Shane of MWM Studios, Bruna Papandrea, and Reese Witherspoon, on board. The novel was Benjamin’s debut and a smash hit, earning a spot as a 2015 National Book Award finalist. So far, the author hasn’t commented on the casting. We’ll keep you updated as new details are released! In the meantime, you can snag the novel via Amazon.